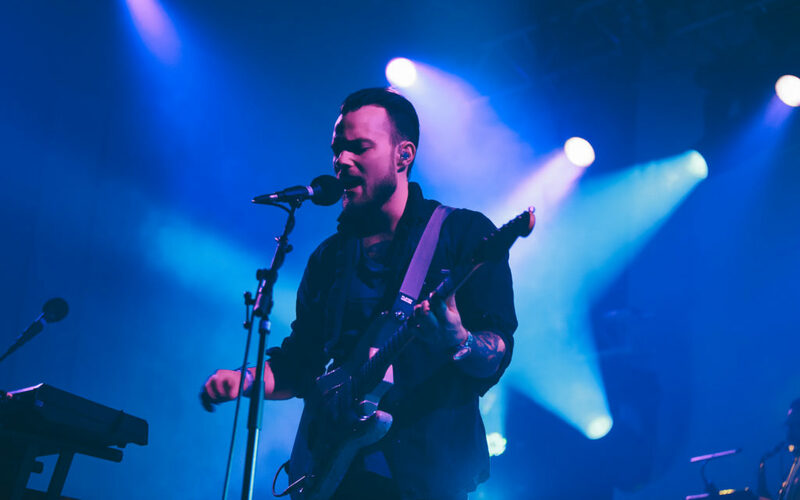 Ásgeir will be recording some amazing artists at the legendary studio Hljóðriti, special pool party and more! 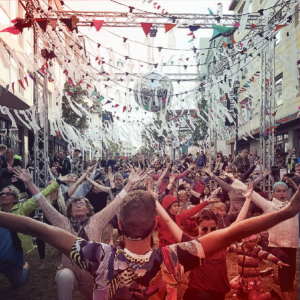 We’re offering our ticket holders some very special extra events happening in Reykjavík during Airwaves. RSVP is essential for some events, and they’re first come first serve so make sure to sign up and please note our terms and conditions on sign up forms. Please note that capacity to these events is extremely limited. Please be respectful and don’t sign up if you’re not sure if you can attend. If you sign up and find you can’t attend, please e-mail us immediately at info@icelandairwaves.is and we’ll find someone who will be happy to take your place. If you sign up and don’t attend and don’t let us know you will be barred from all other special events this year and next. A wristband is needed for entry. Buy a wristband here. Ásgeir will record sessions with Axel Flóvent, Júníus Meyvant, JFDR ,aYia, Charles Watson, Hilang Child, Bríet, and Between Mountains cut live to vinyl and given away exclusively to a handful of very lucky Airwaves ticket holders. RSVP essential. The one hour tour focuses on Iceland’s pop and rock history and the landmark sites that have contributed to its remarkable success abroad. 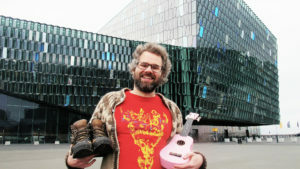 The walk is guided by Arnar Eggert, Iceland’s foremost popular music historian and journalist. Limited availability for wristband holders. RSVP essential. 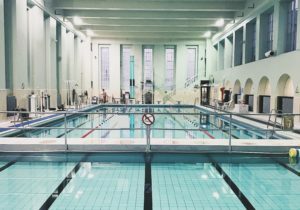 The Iceland Airwaves pool party at Sundhöll. Party in the pool with music from DJ Snorri Ástráðs, Daði Freyr and BRÍET. Wristbands only. RSVP essential. The 6am experience brings together yoga, breathing, intentions, music, dance, games, joy and meditation. RSVP essential. 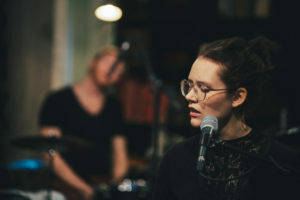 We celebrate the opening of Iceland Airwaves with a special performance by Sóley for the residents at Grund. All welcome. Celebrating 20 years of Iceland Airwaves with original bands Carpet, Toy Machine, Dead Sea Apple and more. Wristband for entry.